Summary (from Amazon): Lena Haloway is content in her safe, government-managed society. She feels (mostly) relaxed about the future in which her husband and career will be decided, and looks forward to turning 18, when she’ll be cured of deliria, a.k.a. love. 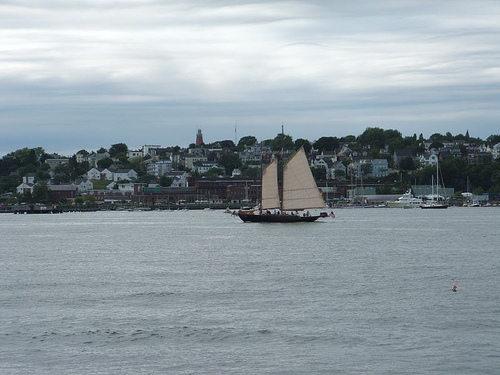 She tries not to think about her mother’s suicide (her last words to Lena were a forbidden “I love you”) or the supposed “Invalid” community made up of the uncured just beyond her Portland, Maine, border. There’s no real point—she believes her government knows how to best protect its people, and should do so at any cost. But 95 days before her cure, Lena meets Alex, a confident and mysterious young man who makes her heart flutter and her skin turn red-hot. As their romance blossoms, Lena begins to doubt the intentions of those in power, and fears that her world will turn gray should she submit to the procedure. 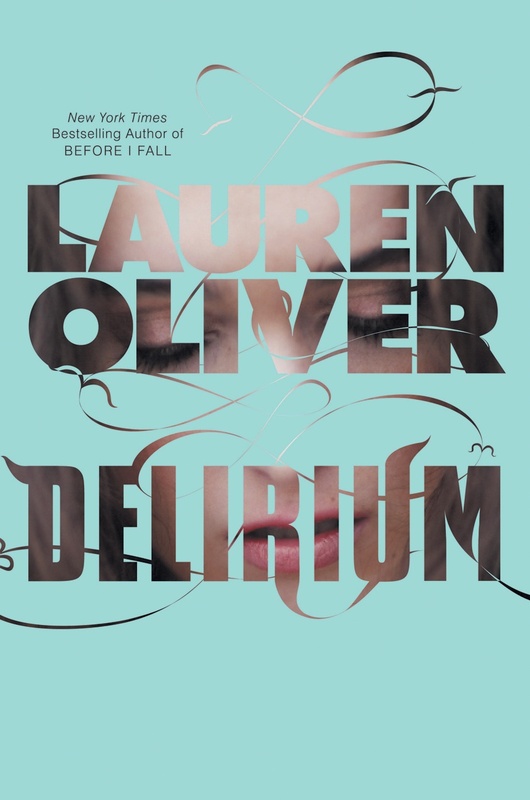 Review: I really enjoyed reading Lauren Oliver's Before I Fall so was very excited to see Delirium was available from Netgalley. Then I started to see great reviews of it all over the blogosphere and I got worried that the hype would be too much. Not! I devoured this book in a marathon session yesterday. YA dystopian fiction is my new favorite genre and this one lived up to the hype. I love the cover (yes, it's just like the Garcia books, but I am okay with that) and will admit that helps me to choose a book. Knowing the author's previous work was really good also helped me have a positive attitude when I started this one. Lena, the main character, hasn't had an easy life: both her parents are dead, she has no siblings, and she lives with an aunt who isn't all that supportive. But she does have a best friend, Hana, who goes running with her, shares her secrets, and is there for her when she needs someone. I cannot imagine a life without love. That term pops up in our lives all the time: we love our family, friends, partners. We love food, our pets, the latest book or movie. In Delirium love is forbidden, a disease. Just before turning 18 each person takes exams to determine college or a job. Next comes an evaluation (in a see-through gown no less) to determine personality and "matches" with one's future mate. At 18 is the all-important procedure, the "cure" to rid the citizens of love. Does this mean a lobotomy? That's never really explained, but how tragic and sad to have a "happy" society with no feelings, no passion, no love (and yes, no fighting or war). The introduction of Alex brings danger, excitement, flirting, and love into Lena's world. But how can she stand to have the sickness? Should she escape to avoid the procedure and be with Alex forever? What secrets does Alex hold? What will happen if they are discovered? You'll just have to read the book to find out. And, the ending is no ending... I wonder when the sequel is coming out! 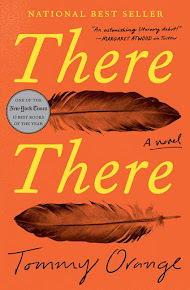 This is the first book I've read that is set in Maine. For this book, it doesn't really matter where it takes place so it's interesting that Lauren Oliver chose Maine; I wonder why Maybe because there needs to be "wild" beyond the town, maybe because Maine seems like a more isolated location. The ocean and beach also play a significant role in this book. Click to see my updated Google Map. I'm fascinated by this kind of theme. Scott Westerfeld's Uglies series was on a similar theme - making everyone pretty (and inevitably similar looking) so that no one fought over looks. Neal Shusterman's Unwind is on something similar - where children's organs are transplanted. It's fascinating to explore several kinds of utopia (funny this is dystopian fiction, while the themes are so utopian - the ultimate aim is to make everyone alike and have a perfect system for everything). I need to read this. Aths--I really liked the Uglies series but haven't read Unwind. It is funny that dystopian fiction is based on societies that are "utopian". But they're not.